Homely lunches for the urban work-force – Based in Birmingham. We have found a new home in the JQ! Having spent a wonderful nine months under the railway arches at no.33, we are moving to The Rifle Maker Building about 200m down Water Street! We will have a little more natural light (which our trees are pretty stoked about) and we'll have space for a couple of outside tables. We are open from Monday - Friday 11:30am - 2:30pm. (Keep an eye out for some Saturday openings soon). (The Rifle Maker Building, 32-35 Water Street, Birmingham, B3 1HL). I’m Sal, she’s Rute and he’s Huw. 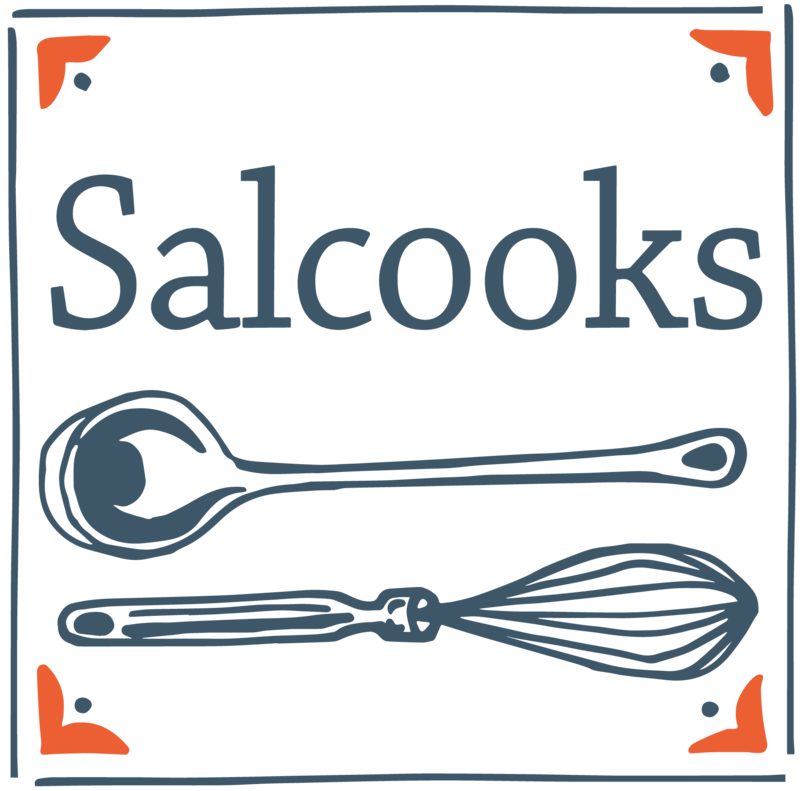 We have all been working in professional kitchens for the last decade (Sal mostly in London, mostly at Ottolenghi and Rute mostly in Lisbon in Portugal). We met at Peel & Stone – a lovely sourdough bakery in Birmingham. Last April, Rute and I decided it was high time we went off and tried to make a go of it alone. Well, together actually. Since the end of April 2018, we have been making Portuguese inspired lunches and cakes for take-away customers underneath the railway arches just around the corner from Snow Hill train station in Birmingham’s Jewellery Quarter. Huw joined us last October and we are stoked to be a team of three. We have recently moved to our new permanent home in The Rifle Maker Building just 200m down Water Street. Come and say hi and try a Pastel de Nata (Custard Tart doesn’t sound as fun). MAN I struggle to get the menu size right 🙄. My bad. Anyway....here’s tomorrow’s #menu!